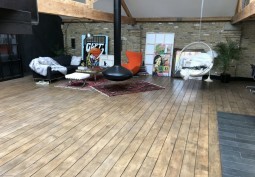 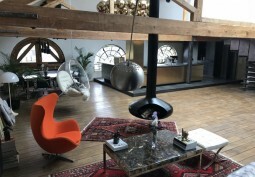 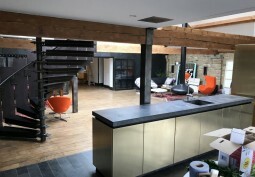 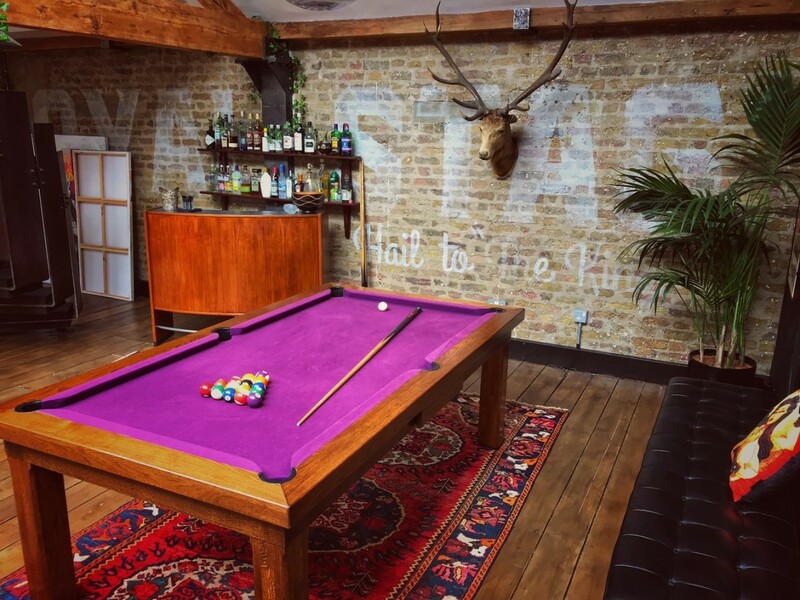 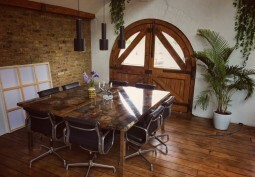 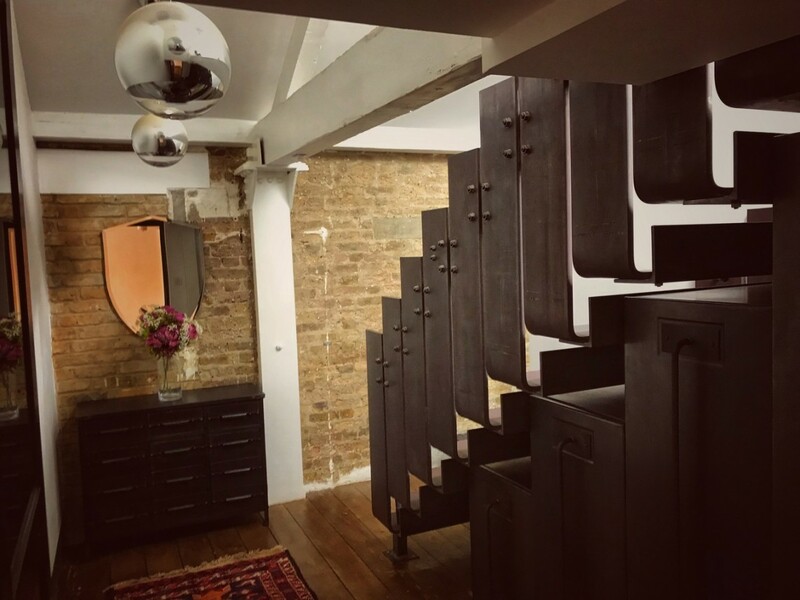 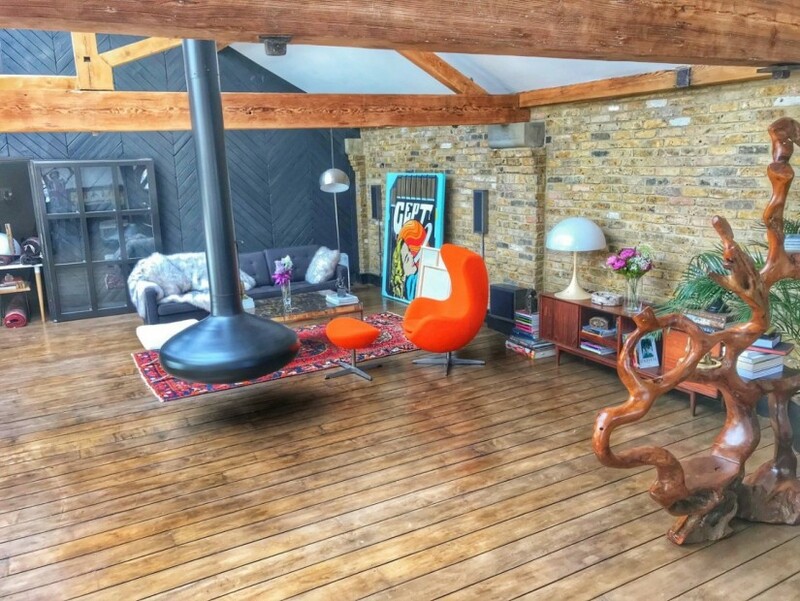 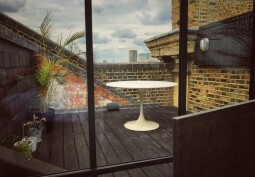 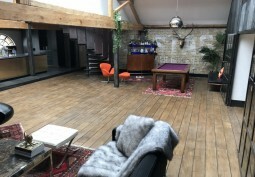 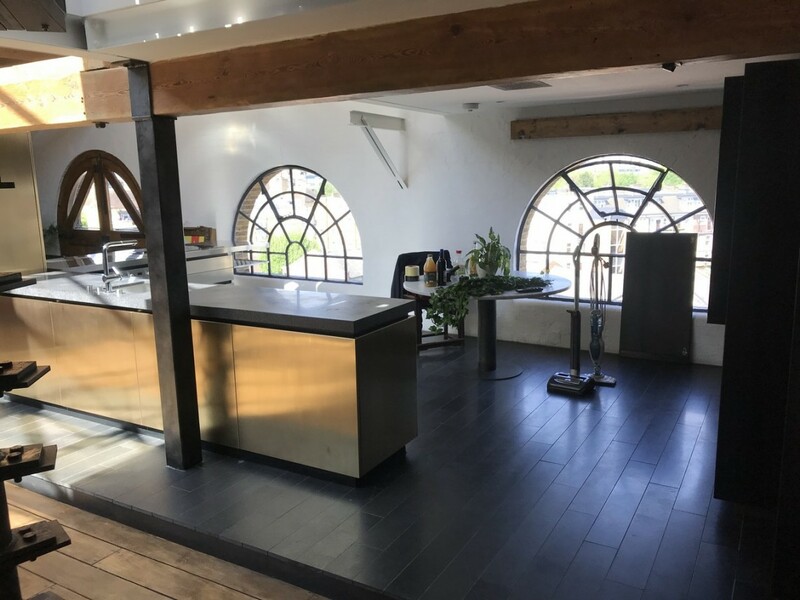 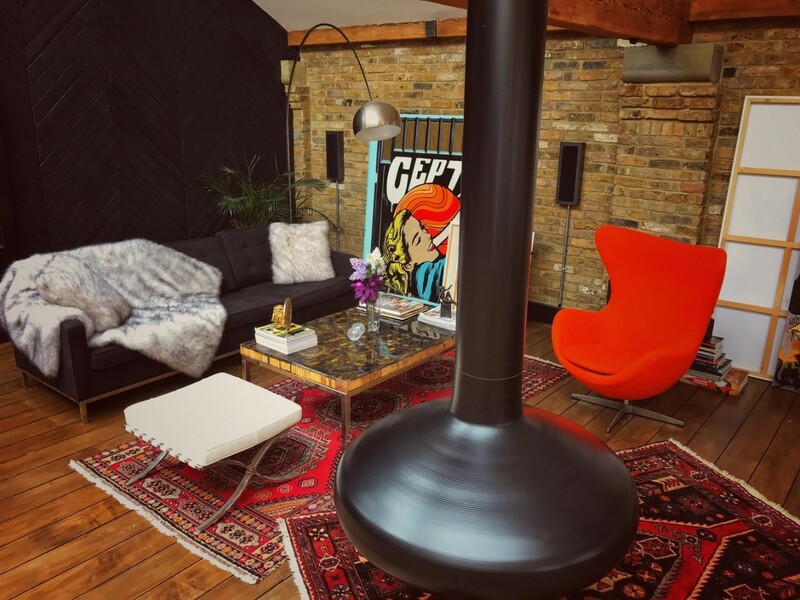 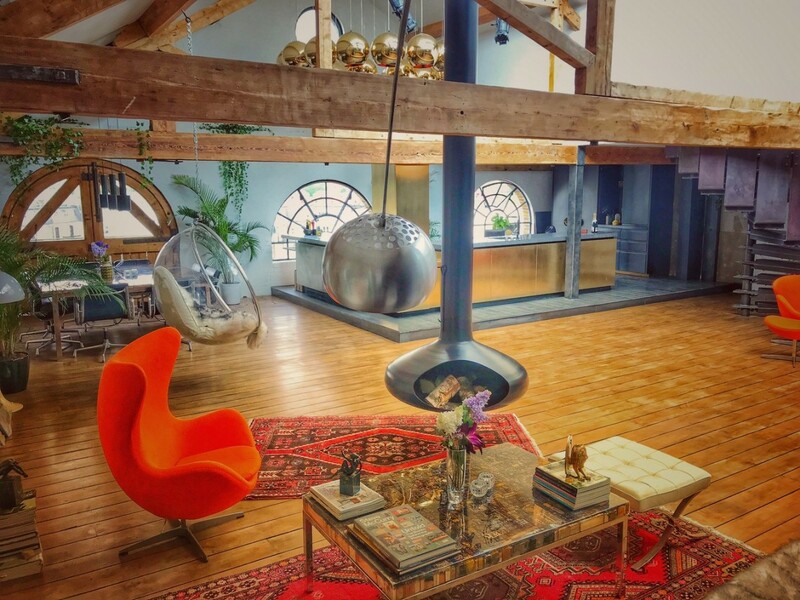 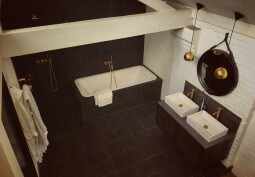 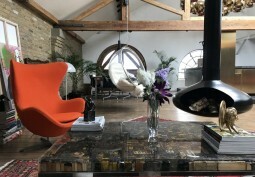 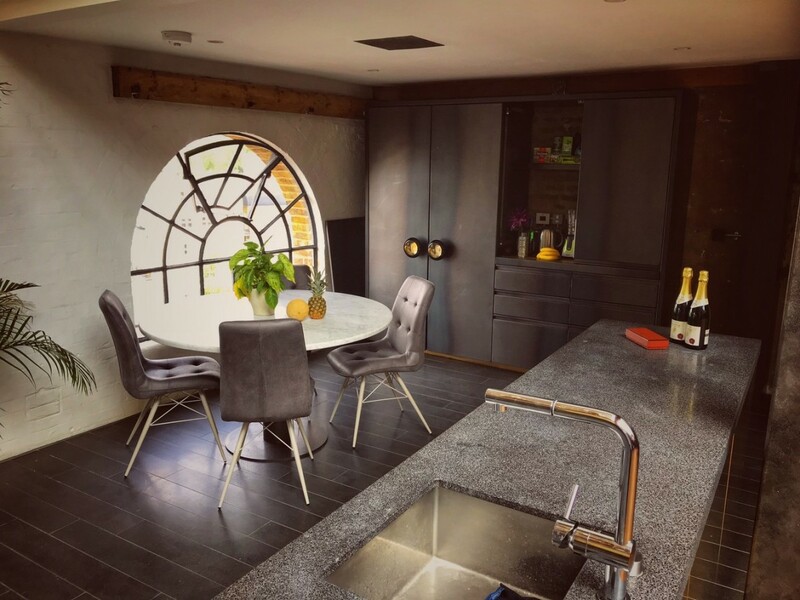 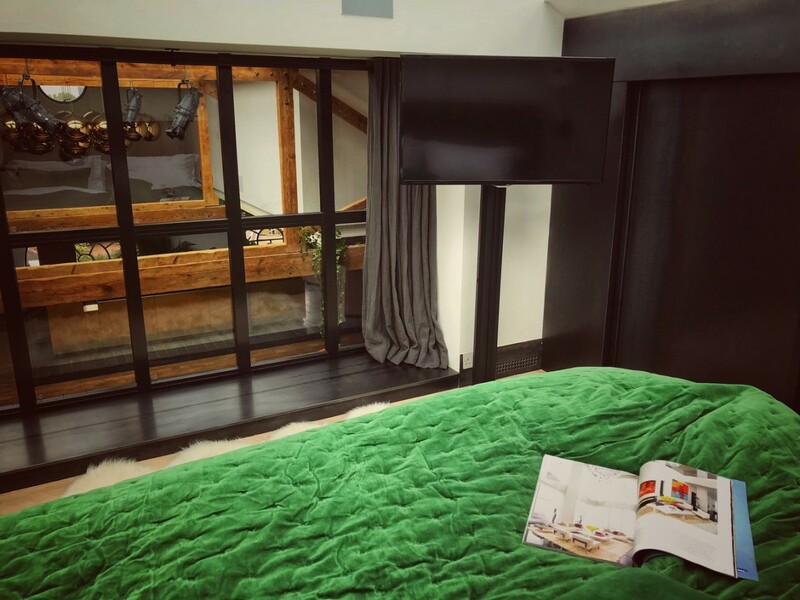 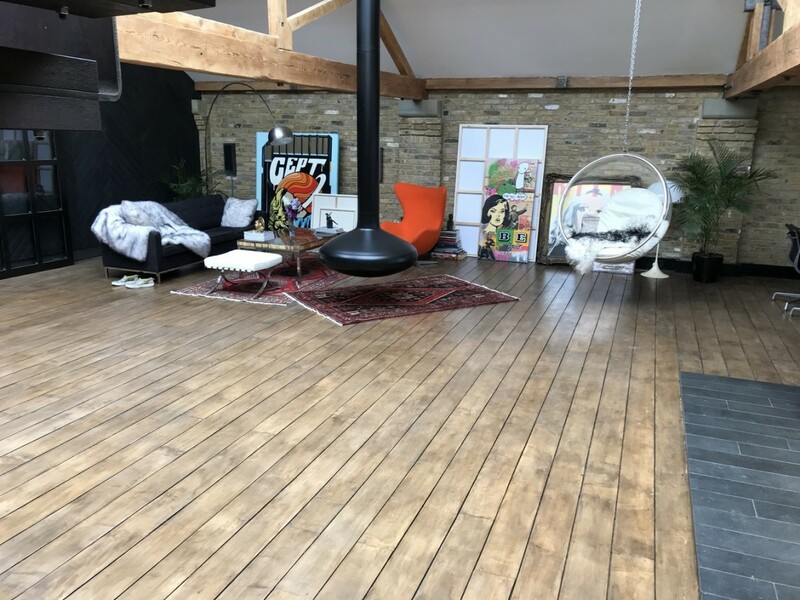 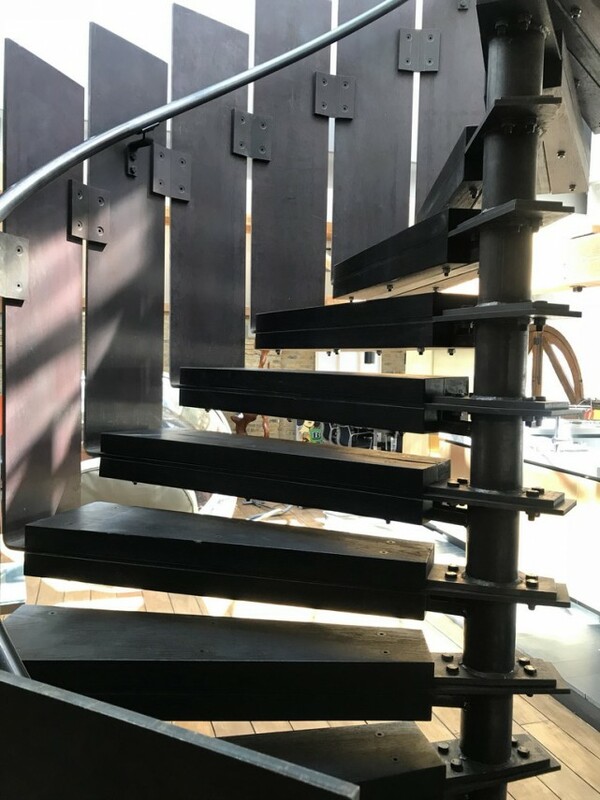 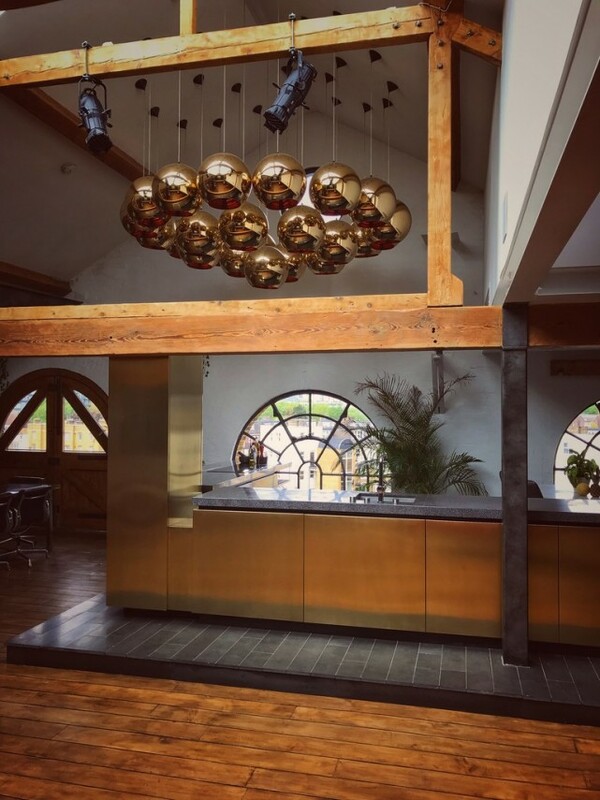 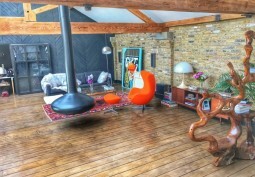 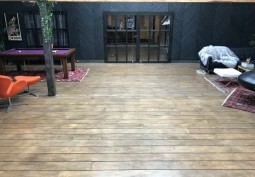 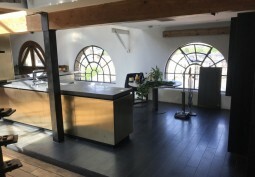 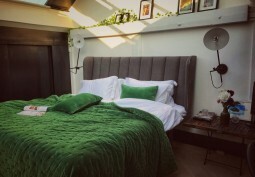 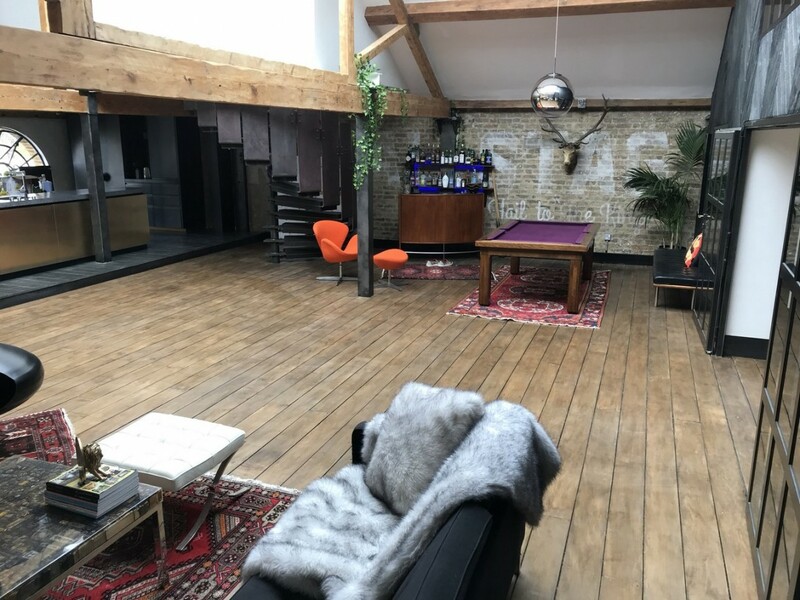 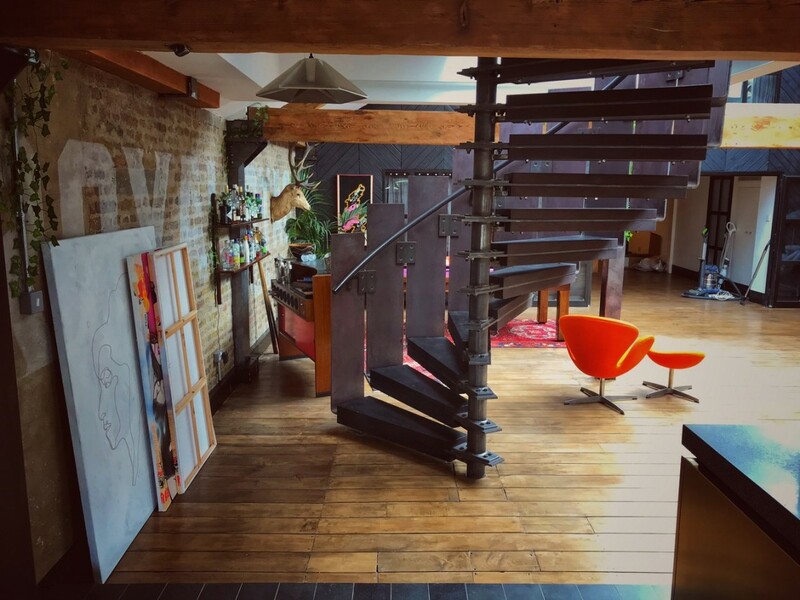 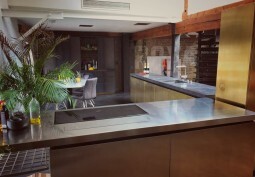 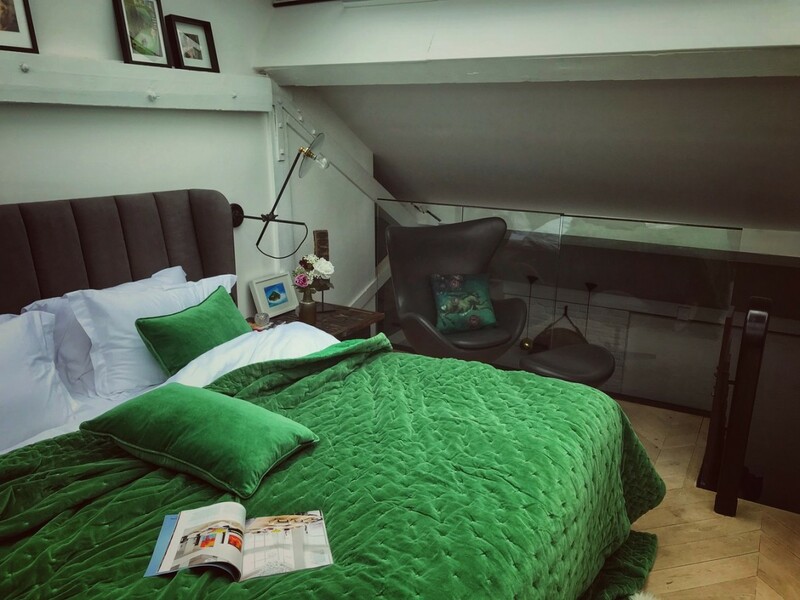 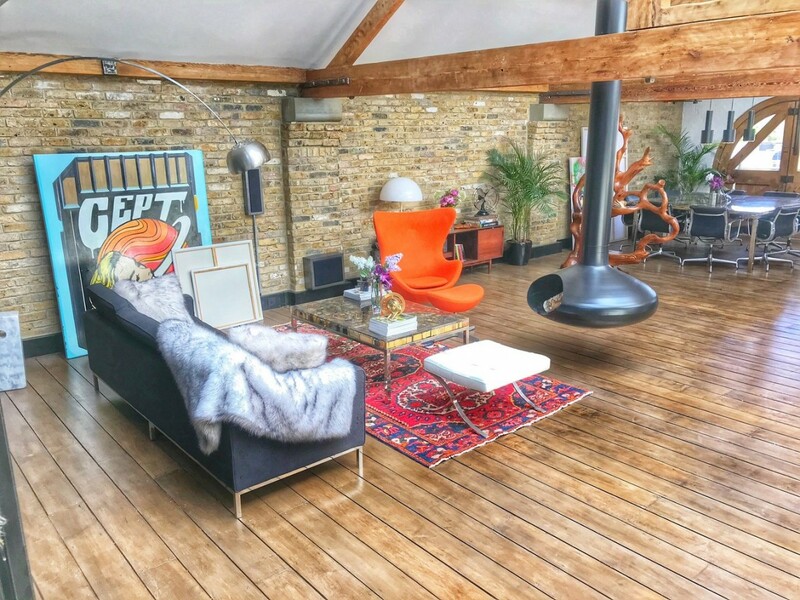 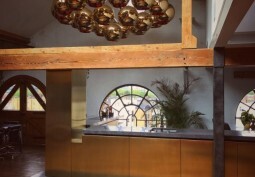 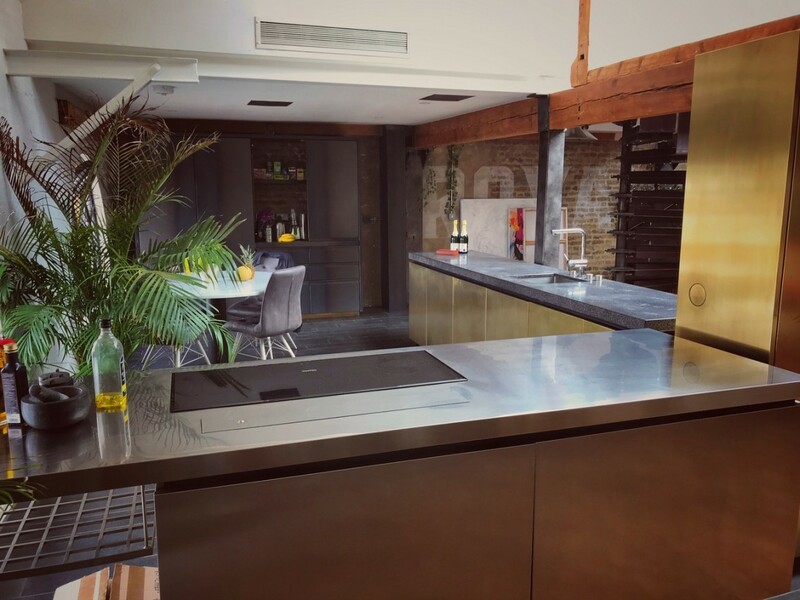 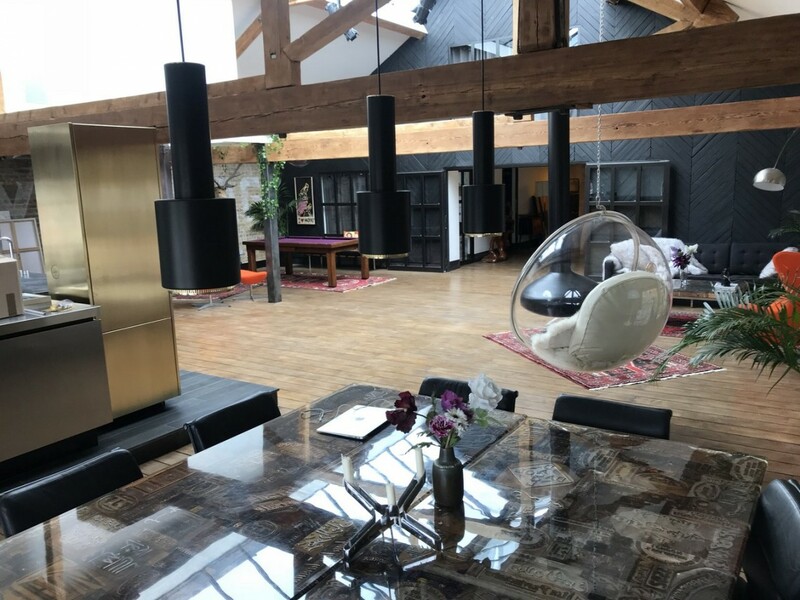 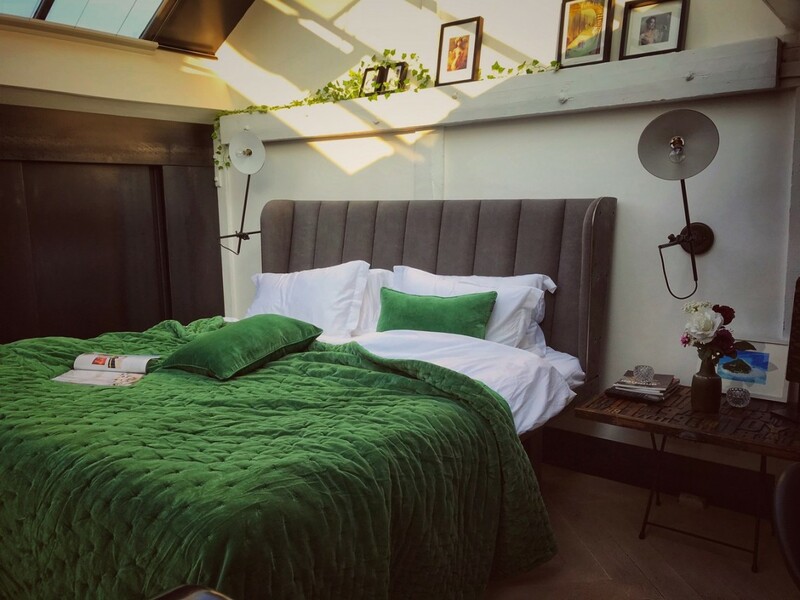 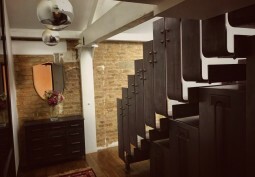 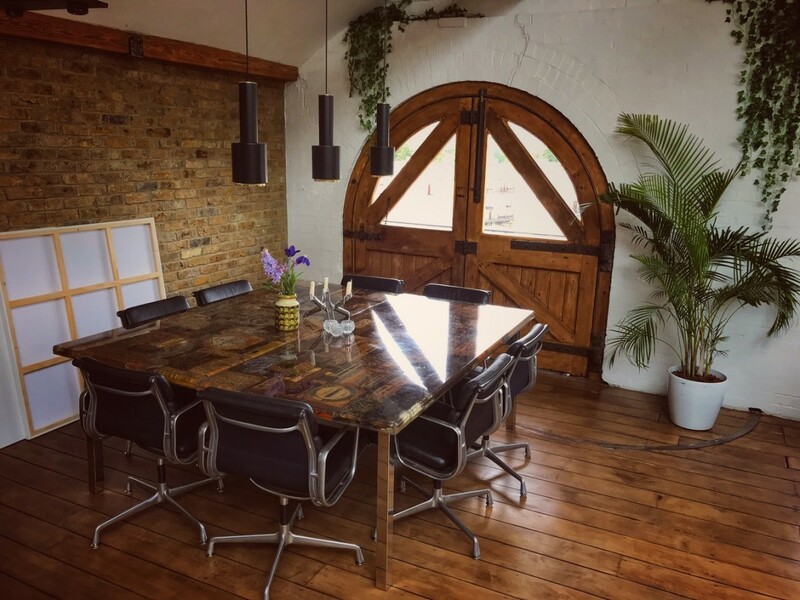 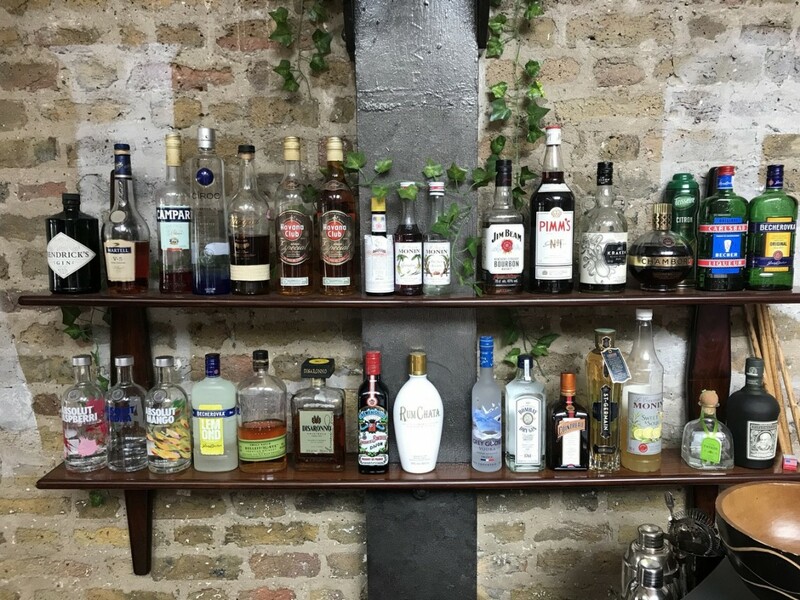 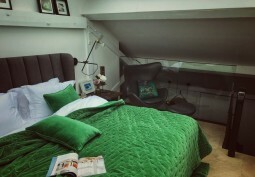 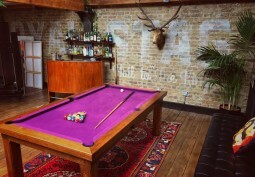 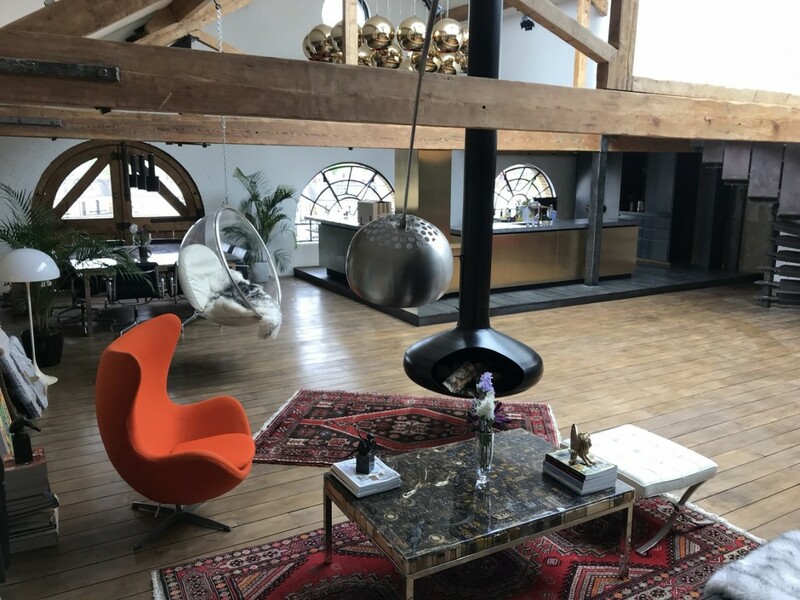 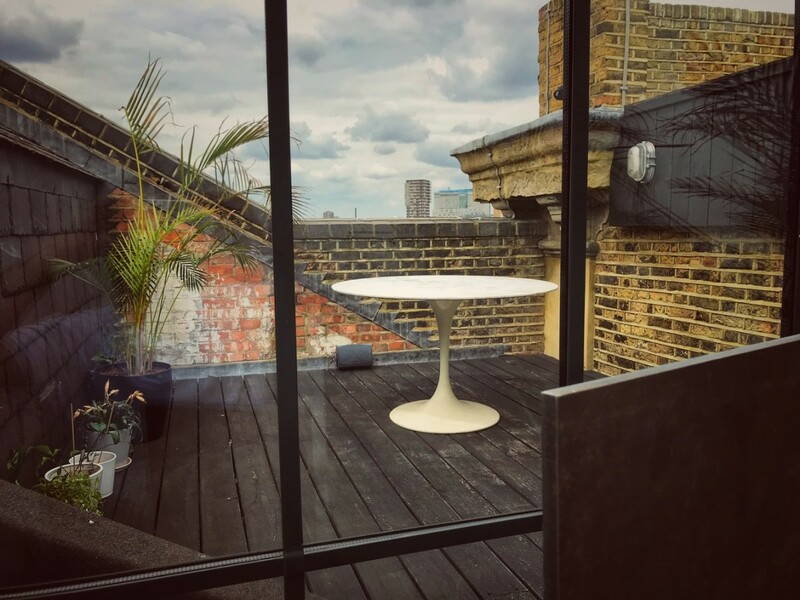 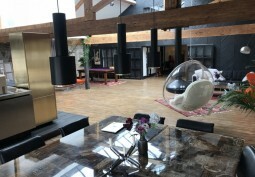 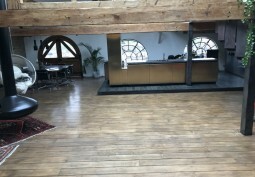 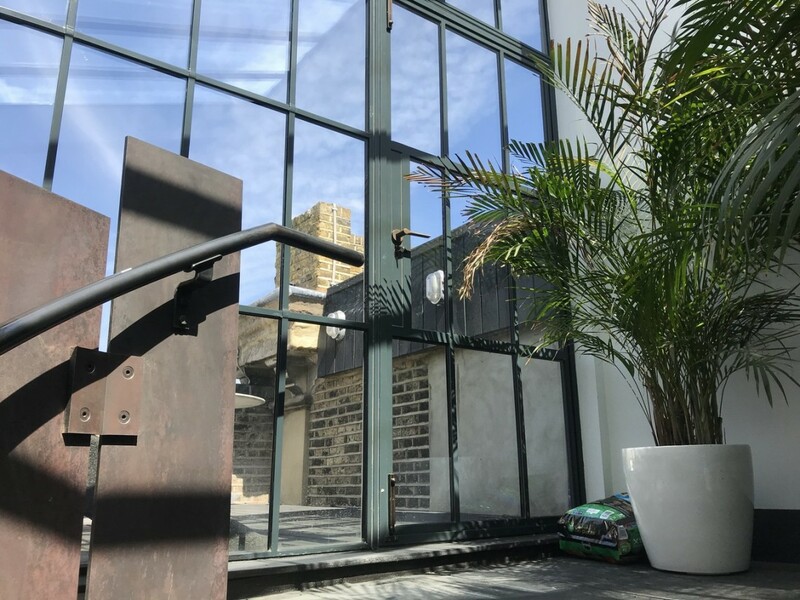 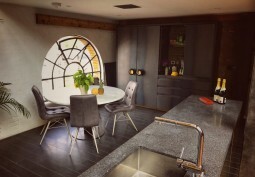 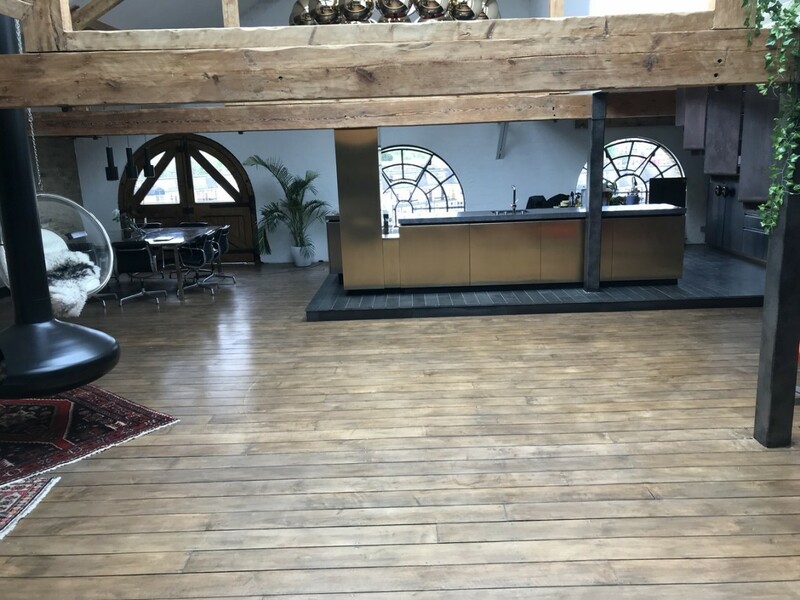 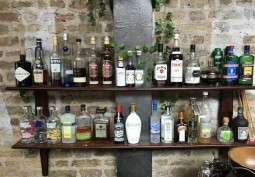 This amazing loft apartment is perfect for various photo shoots and offers a wide range of filming opportunities. 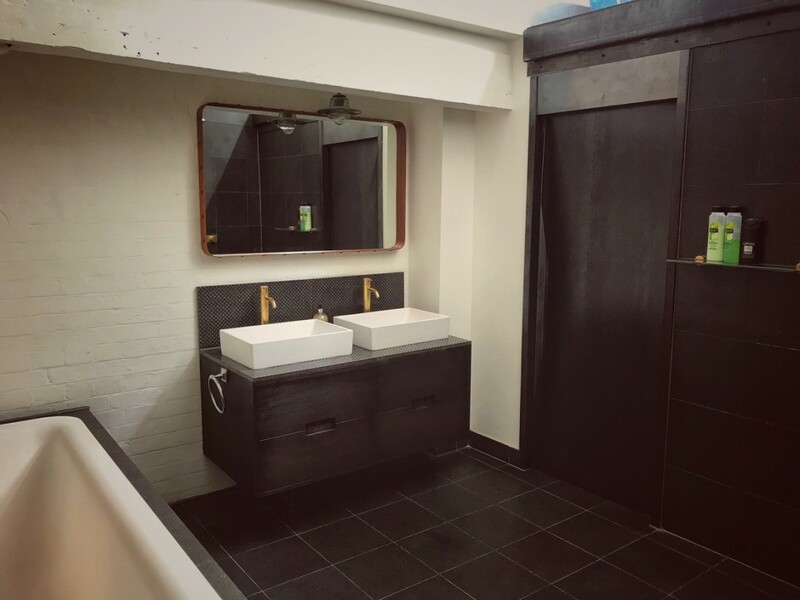 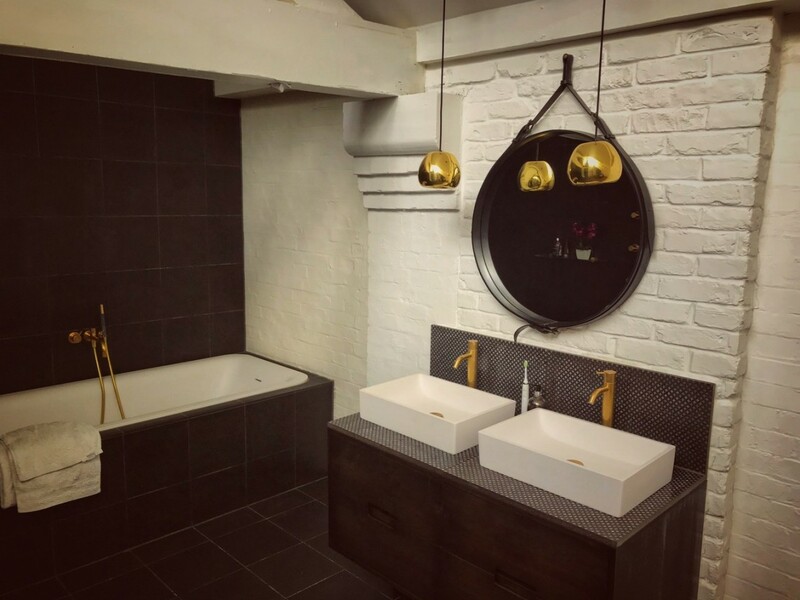 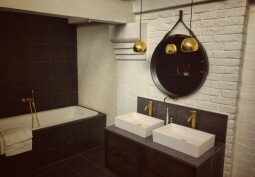 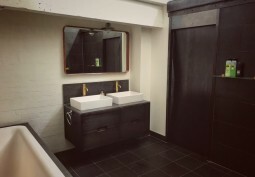 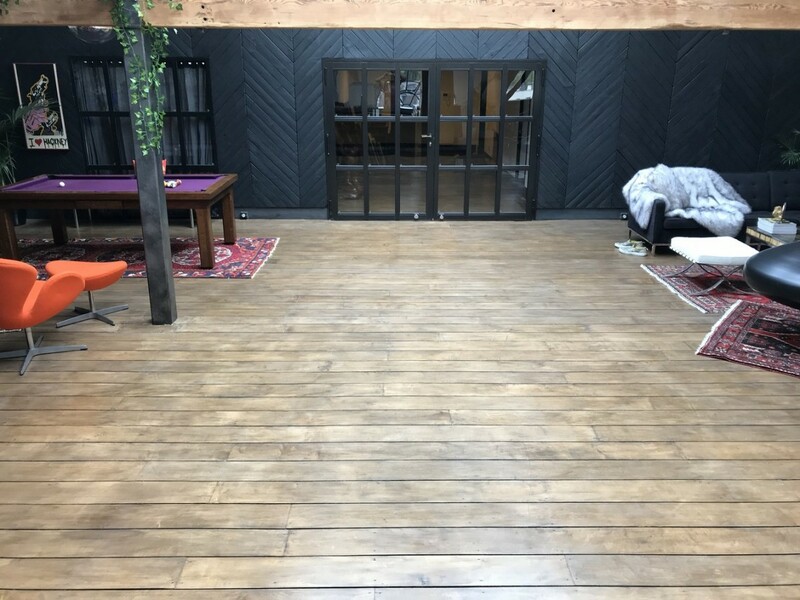 Each of the 4 walls have a different texture 2x exposed brick, 1x whitewashed (with industrial windows),and the rear wall which is made of burnt wood panels in a herringbone pattern. 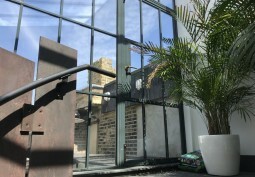 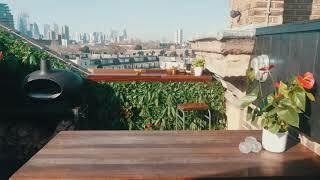 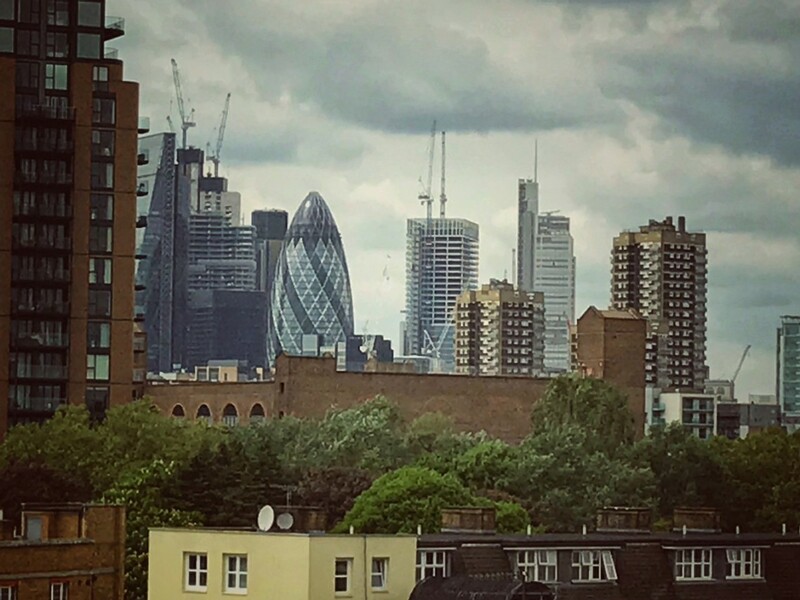 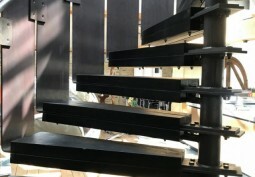 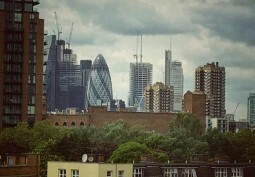 Modest Balcony offers views of major London landmarks, or to the rear of the building, the Thames.